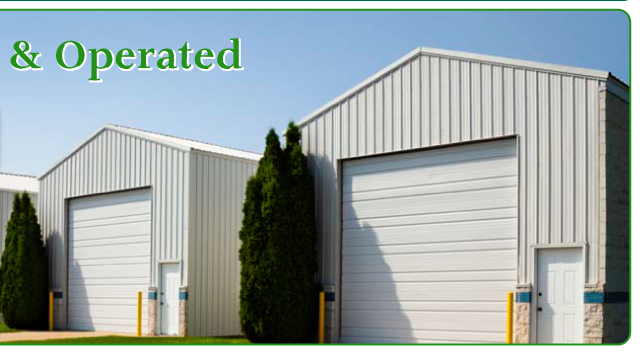 Family owned and operated Astro Storage & Warehousing has been Cornwall’s trusted source for commercial and industrial storage solutions since 1972. We’re proud to offer businesses in the region total warehousing solutions, including inventory control systems, local cartage services and more. Located close to the Ontario-Quebec border, Astro sets itself apart from the competition by offering affordable rates and excellent customer service. Astro is proud to offer 16,000 square feet of cooler space in addition to our 225,000 square feet of warehouse space. Our climate controlled facilities are perfect for a range of businesses. No matter what your business’s needs may be, Astro has the equipment, the staff and the experience to meet your Ontario storage needs. Our privately owned rail siding, KC 86, and our rail and truck cross dock can make all the difference for your business. Completely registered with the rail system, Astro’s rail siding makes loading and unloading your storage space a breeze. For convenient and secure storage solutions in Cornwall, choose Astro!